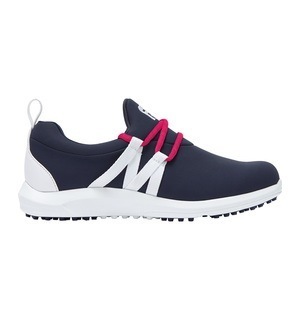 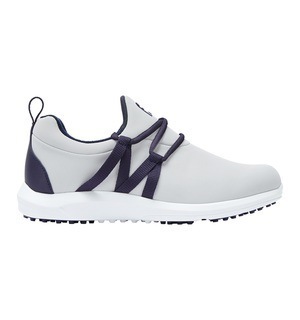 We have found it: the perfect golf shoe to wear on and off the course. 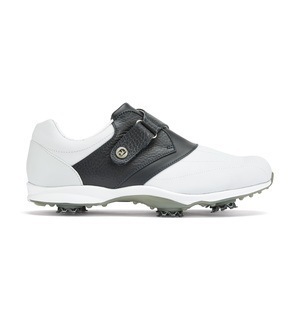 The FootJoy Leisure Slip On really looks the part no matter where you are. 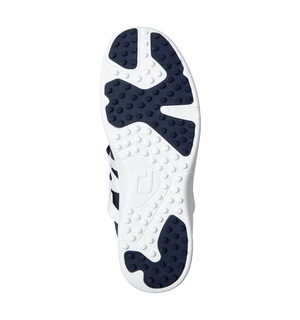 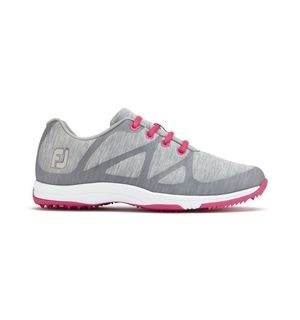 Constructed from Fine Tuned Foam, you'll enjoy exceptional comfort through enhanced cushioning and the easy care synthetic upper ensures this shoe remains waterproof and durable when the inevitable rain comes. 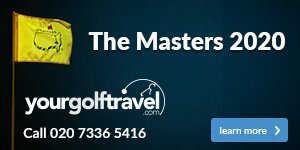 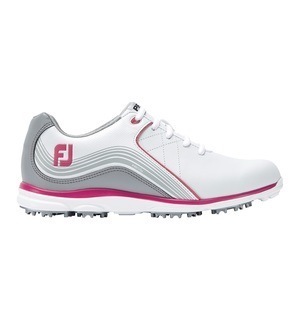 These ladies shoes come in a range of sizes, including half sizes, and a medium or wide width so it's worth coming by our pro shop to try a few on to find your perfect fit.